Alan García, the former president of Peru, is in critical condition after shooting himself as police came to arrest him over bribery allegations. 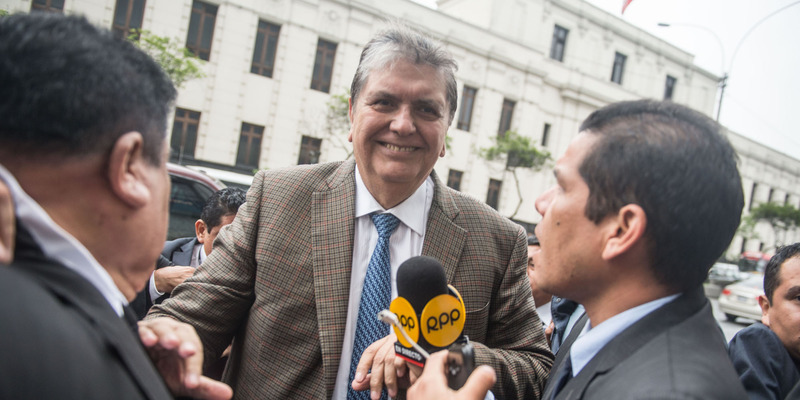 García is accused of receiving bribes from Odebrecht, a Brazilian construction company, for a train construction project in Lima during his tenure. He denies those claims.